The previous generation of MacBook Pro laptops from Apple was roundly criticized for the lackluster performance provided. It would seem that the Cupertino firm has learned its lesson and has made the MacBook Pro 2018 a much beefier model. Beefy in terms of the muscle under the hood since its exterior design remains relatively the same. The jump in performance with the MacBook Pro 2018 is notable because it’s the biggest one yet since 2011, MacRumors reports. The publication notes the test carried out by Geekbench, which tested the 15-inch variants of the device. According to the results, single-core tests showed up to 15 percent in improvements, while multi-core tests saw a jump by up to 46 percent. This was compared to the 2017 models. The 13-inch variants of the MacBook Pro 2018 saw similar boosts in performance, with multi-core tests seeing a jump by up to 86 percent. That’s nearly double what the 2017 equivalent was able to produce, which is no small feat. Clearly, Apple wanted to show fans of its MacBook Pro series that it is still capable of providing them with the power that they are looking for. This is what the previous batch of laptops lacked and what the MacBook Pro 2018 lineup marketing scheme will likely be built on. There have been other tests conducted with regards to these computers, as well, with PC Mag doing its own benchmark. 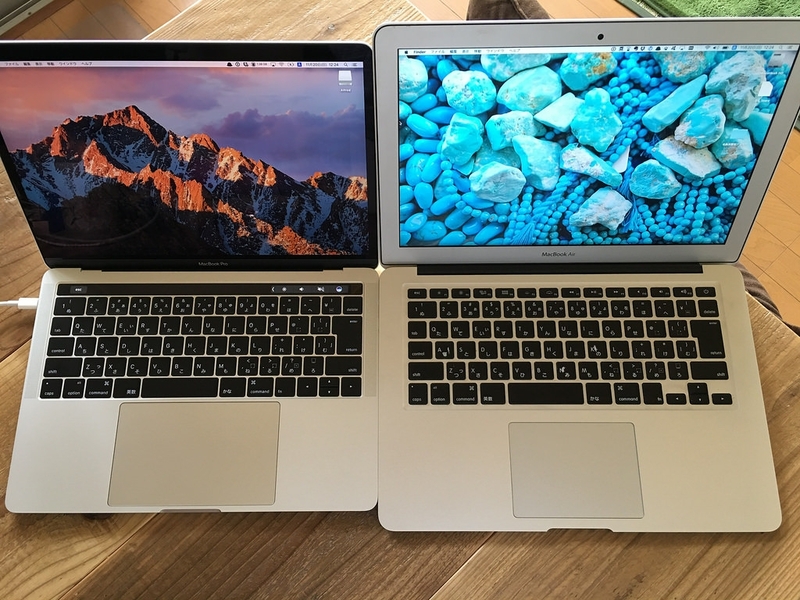 The publication came to the same conclusion, noting the improved performance of the MacBook Pro 2018 units, and also pointing out the price difference with other products. Clearly, these new models are much better than their predecessors, but they are also quite expensive. For the base model, for example, the 13-inch option for the MacBook Pro 2018 sits at $1,799. Those who want the more powerful version of this variant will need to shell out up to $3,699.